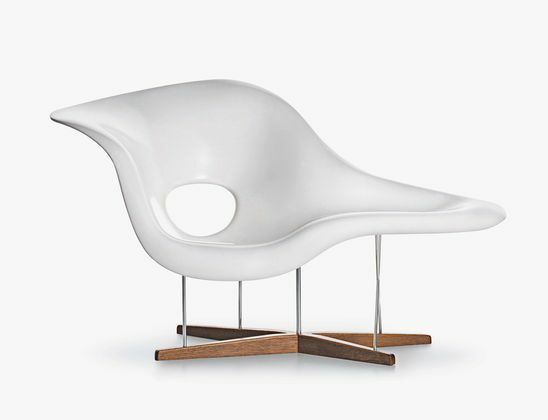 As I was thrilled when I watched the Charles Eames’ co-workers Marilyn and John Neuhart talking about him in: “A close look to one of the greatest designer ever: Charles Eames.“, I had the same feeling watching Charles and Ray Eames in person introducing the Lounge Chair and Ottoman in a 1956 NBC show. The most exciting thing is to hear, from his own voice, one of the master of mid-century talking about design and his products…introducing the worldwide famous Lounge Chair. Were you thrilled as me watching these videos? Let me know and do not risk to lose the next post and start to follow Mid Century Home for free trough the RSS, by the Mail List or Twitter ! 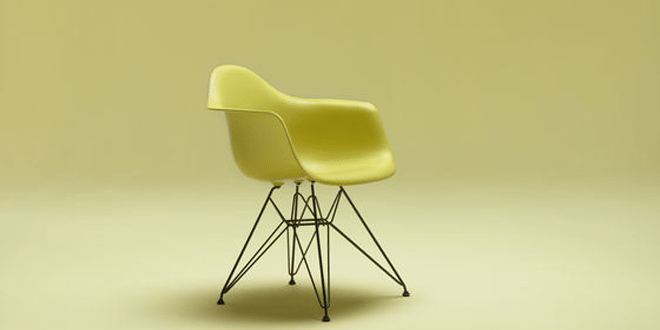 You will only receive mid-century modern inspiration for your home! !